With years of experience in vacation rentals and operations, our managers enthusiastically lead Cabins for YOU in our efforts to create YOUR perfect vacation. A financial services insider and business leader for more than 30 years, Kevin is tasked with acquiring new cabins and agreements with cabin owners. He uses his skills with business development planning and coaching to promote growth in all areas at Cabins For You. Outside of Cabins For You, Kevin is a frequent public speaker on professional services marketing and best practices. 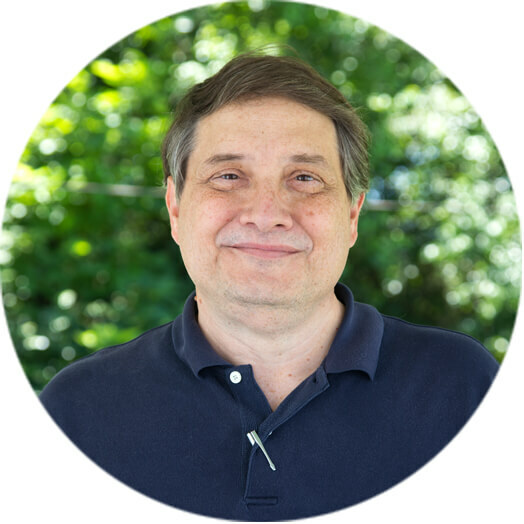 His financial articles have been featured in USA Today, The Wall Street Journal, and the Financial Times, and he authored the book “Prospecting Made Easy.” Kevin and his wife of 31 years, Debra, are proud to make Gatlinburg their home. Jessica handles payroll, bookings, and our bookkeeping. She’s everyone’s favorite (She gives us our paychecks! ), and she is an integral part of our company running efficiently. Jessica has been with Cabins For You since 2003. Along with the work she does in the office, Jessica is a dedicated mom of three and devoted wife to Marc. 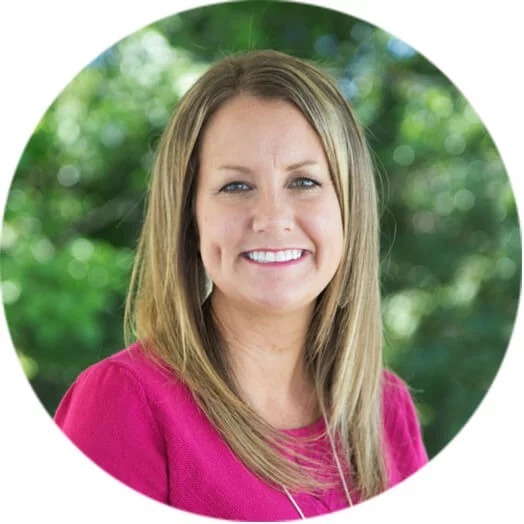 Jenny heads up a great team of owner relations specialists (with 15+ years of administrative support experience under her belt), allowing her to build personal relationships with owners. Ask her, and she’ll tell you it’s the best job in the company! She and her team serve as liaisons between owners and Cabins for YOU, facilitating communications between the housekeeping, maintenance, marketing, finance, and guest relations departments at Cabins for YOU. That sometimes demands some serious investigative reporting skills. Our lovely Jenny is proof that big things come in small packages! Jenny can always be counted on for a smile or an uplifting word -- our little ray of sunshine in the office! She loves to read, sing, be outdoors, or be in her happy place...a cup of coffee early in the morning on her back porch or just about any porch. If she’s not working, you’ll find her with her husband and 3 boys who make her heart smile or doing life with her faith family. 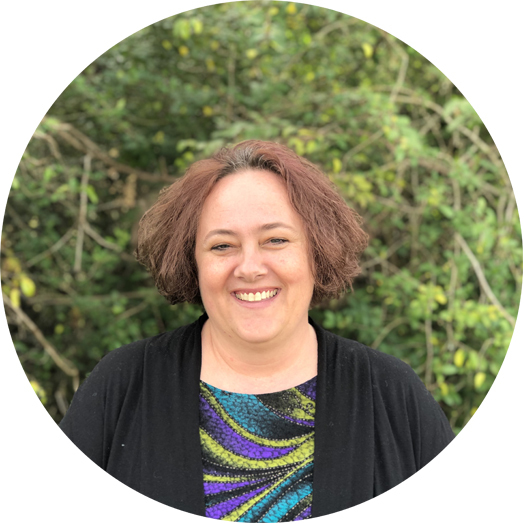 With 10 years of operations and inventory management experience, Leslie works closely with all departmental managers to ensure the daily functions such as housekeeping, laundry, maintenance, inspections, and dispatch run efficiently. She loves to come up with new policies and procedures to help all of our departments - in both Tennessee and Georgia - work together as a team. Leslie has a Bachelor of Science in Sociology from Kennesaw State University. Leslie’s precious daughter is her biggest blessing. She loves spending time with her daughter, serving in her local church, and fishing and kayaking - or whatever keeps her in the outdoors! Katharine, our new East Tennessee Operations Manager, comes to Cabins for YOU with more than 25 years of experience in management and operations! We’re happy to have her jump right in! She loves the beautiful properties and spectacular views at Cabins for YOU! When she’s not working, this crazy football mom is busy with her kids’ football practices and games -- including doing the Youth League play-by-play broadcasts on Saturday nights! This do-it-all mom is also an executive chef! And she loves to unwind with Netflix - when she has time. 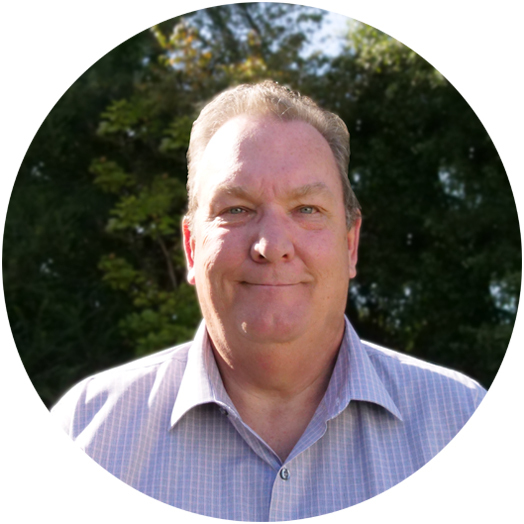 One of our newest team members, Mike brings 30 years of operations management experience - 15 of those in the call center industry - with him to Cabins for YOU. He’s excited about the family culture and passion for success he’s found at Cabins for YOU. Mike, a past president of the Florida Junior Chamber of Commerce, is married with 2 adult children and 2 grandchildren, and he loves spending time with them and his friends. He also loves spending time on the water and cheering on his Michigan Wolverines! Stefani is the heart and soul of our website and marketing department. 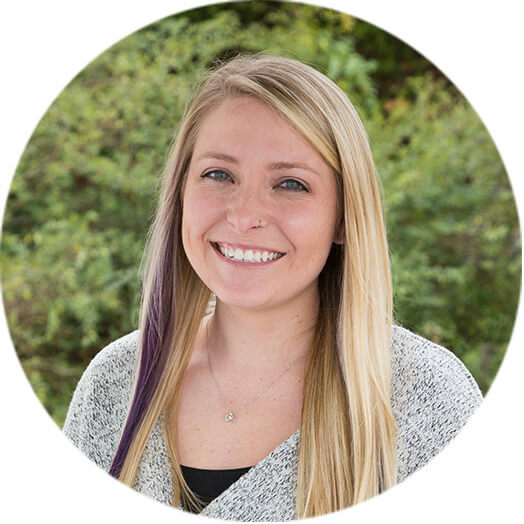 She works night and day to keep both running smoothly, listening to our guests, researching market trends, and leading her team to ensure our website offers the best user experience possible. 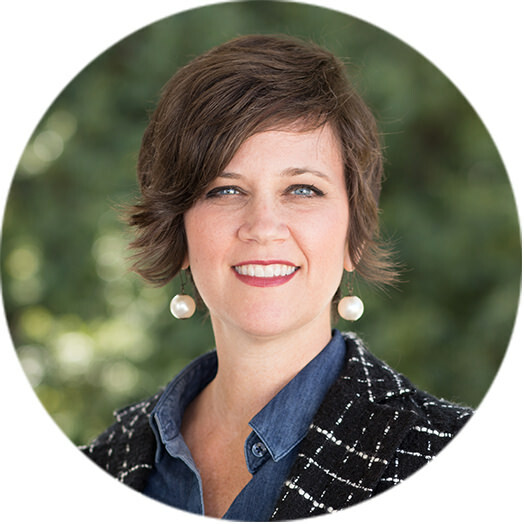 Stefani stays busy with day-to-day management and long-term strategic planning, overseeing everything from cabin onboarding and marketing campaigns to SEO and our Corporate Partner Program. 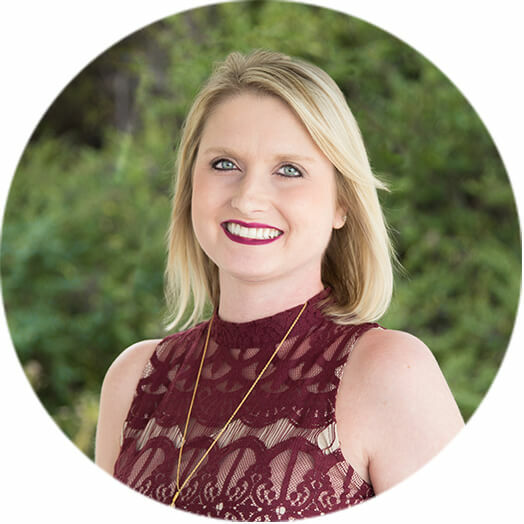 Stefani holds a bachelor’s degree in information systems from Kennesaw State and has been working full-time for Cabins for YOU since 2010. She has a deep passion for what she does, and it shows in her work. She’s the ultimate team player and leader, garnering the respect of her team and always putting our owners and guests first. Stefani’s green thumb keeps her garden growing, she loves playing with - and posting about - her labradoodle, Cash, and (she says) she works from the best state in the country. Need a fun new recipe or a Netflix documentary or podcast recommendation? Stefani’s your go-to!